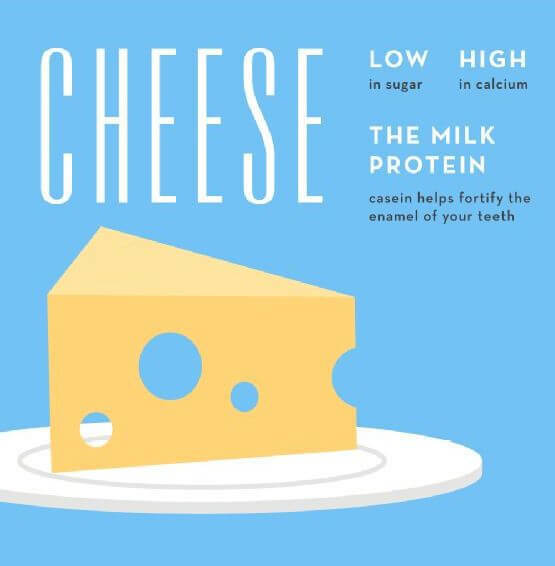 Stick to the following list of super-smile foods that help prevent teeth from staining and maintain their healthy glow, and you’ll be grinning from ear to ear. While what you eat positively impacts your teeth, there is a common misconception that certain foods can actually whiten teeth. No food will change the inherent color of a tooth or make the tooth color lighter. There are foods, however, that can help or promote gingival health. Those foods include two groups you’ll want to know (and consume). The first either have scrubbing properties or don’t possess staining components, such as carrots, celery, sesame seeds, and apples. The second group, which includes broccoli, onions, shiitake mushrooms, wasabi, and green tea, promotes gum health and prevents tooth decay by helping to reduce the formation of decay-causing bacteria or acid formation. 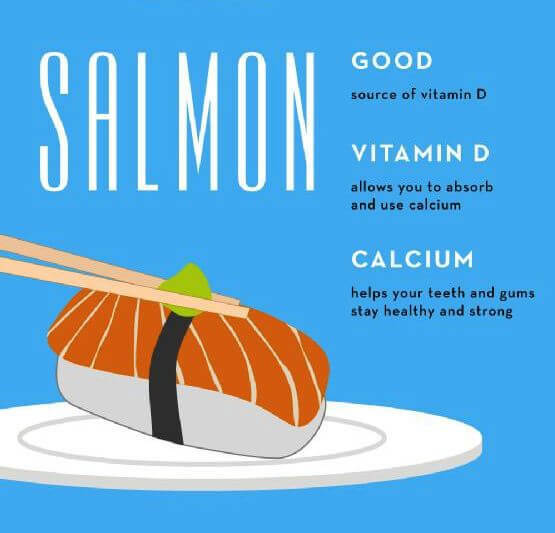 Find more super “Smile” Foods here! The surface porosity of your teeth makes it challenging, but not impossible, to maintain their natural color. Any food that has a natural ‘scrubbing’ action on the tooth surface will help cleanse the tooth, which will help inhibit the absorption of staining elements. 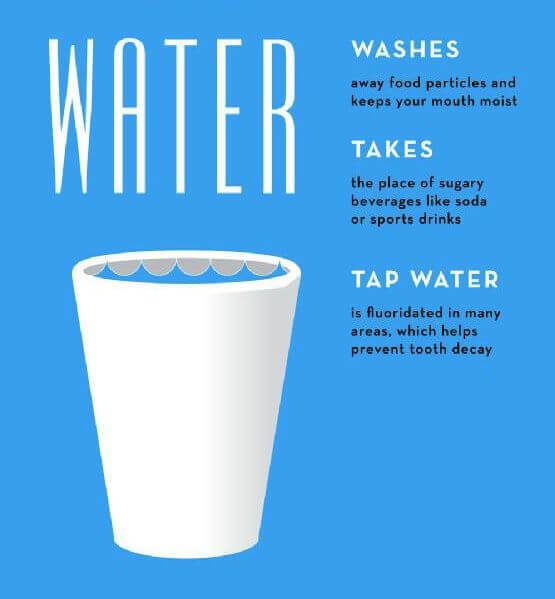 The same rationale is applied when we brush our teeth with substances that cleanse the tooth surface. Since tooth decay and gum health are attributed to minimizing the growth of decay and gum disease-causing bacteria, any food that either helps reduce acid production or bacterial growth will help promote health for these structures. And along with foods that are beneficial to your oral health, the same lessons you learned as a child still apply. There is no substitute for a balanced diet, thorough but gently brushing and flossing, and regular checkups and professional cleaning by a dental professional to maintain healthy, natural appearing teeth and gums.